Don't take a chance on your "Once in a Lifetime" opportunity to visit one of the most important pre-historic monuments in the World. 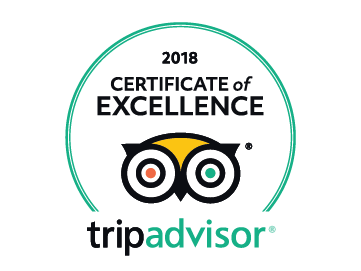 International Friends is the trusted brand in tours for overseas visitors to Britain and we employ the very best guides who know and will share so much more than just the basic facts! We offer a wide variety of ways of getting to Stonehenge from London. Which tour is best for you will depend upon how much time you have, and which other places you would like to combine with your visit. Exploring three world class destinations in one day. Mysterious Stonehenge, Roman Bath and Royal Windsor. 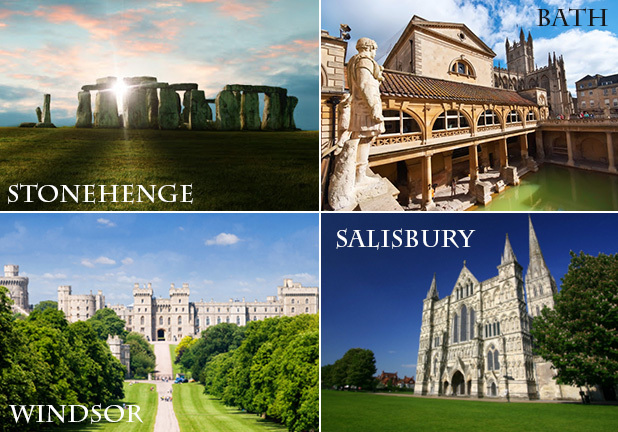 Entries included to Stonehenge centre and Roman Baths with a guided tour of Windsor. Beat the crowds at Stonehenge, our tours go to Stonehenge first (others don't). 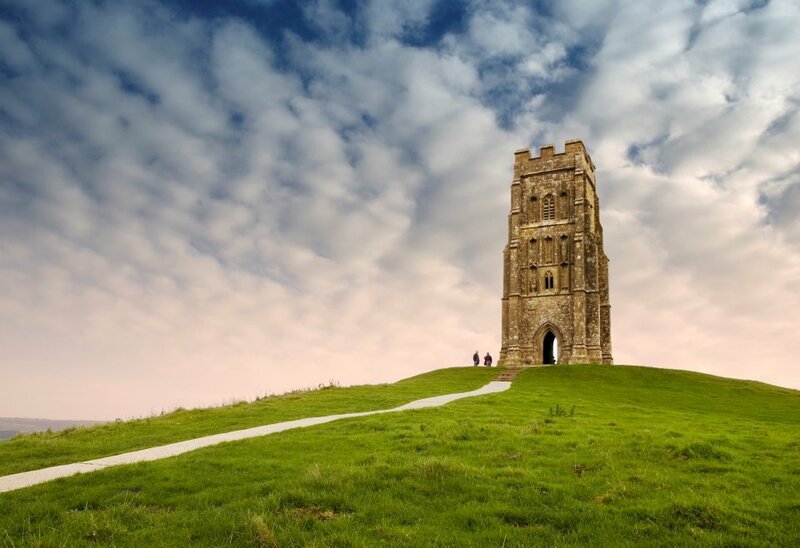 On this day trip we will explore the best landscapes the west of England has to offer. 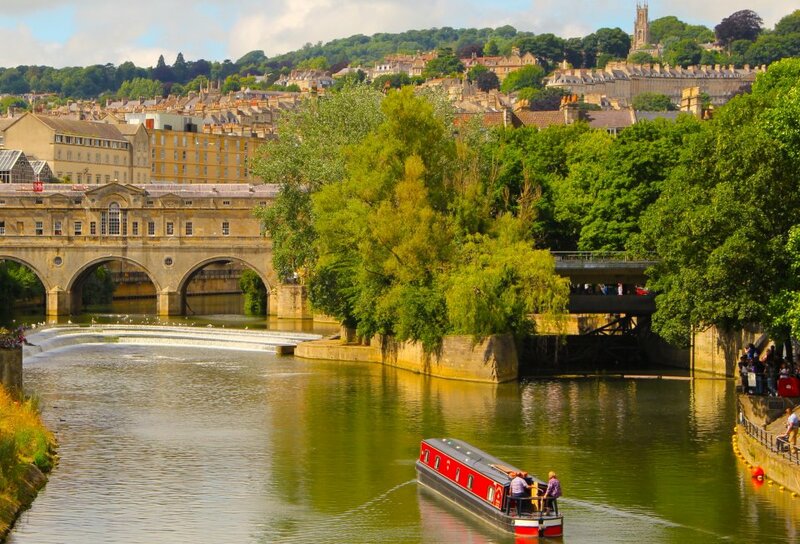 The rolling limestone hills of the Cotswolds, the 13th century village of Lacock, the ancient sites of Stonehenge and Avebury, and the Georgian splendour of the city of Bath. 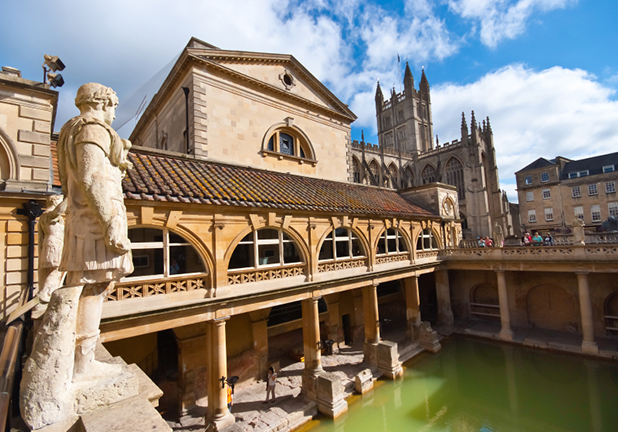 A fully guided day trip to prehistoric Stonehenge, as well as the wonderful city of Bath. Come with us to the land of Avalon, the legendary burial place of King Arthur and his Queen Guinevere, and a reputed burial place of the Holy Grail. 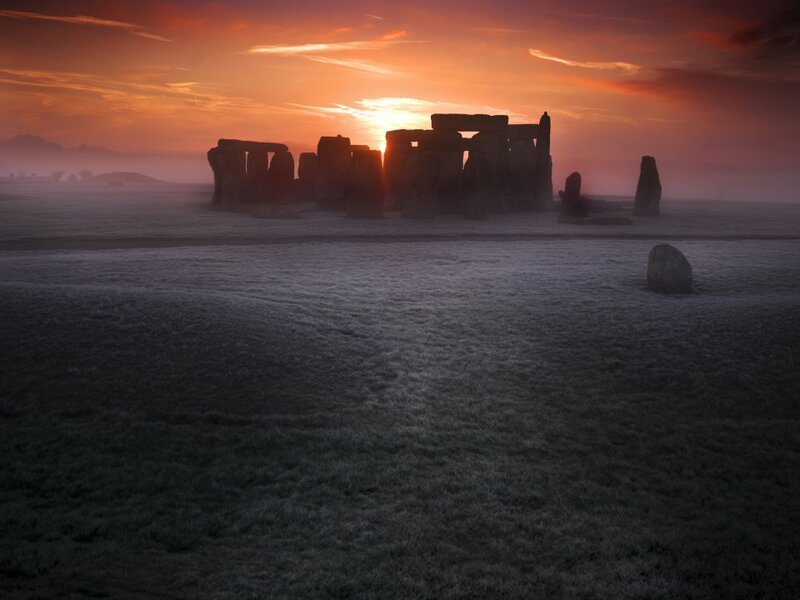 Join us for this unique private viewing experience of Stonehenge at sunrise, the most atmospheric way to see this mysterious monument. This is a special access tour, giving you a chance to get in amongst the stones. 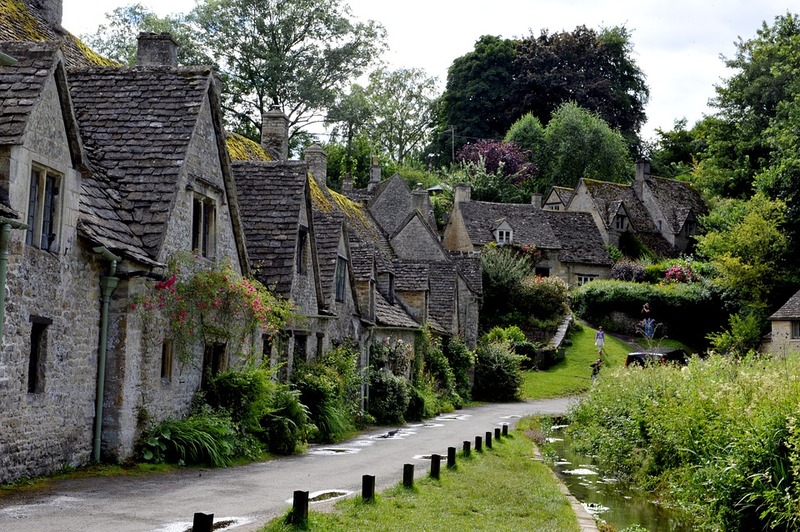 This tour also includes an optional breakfast in 13th Century Lacock, and a visit to Bath. Visit Stonehenge your way on one of our tailor-made options for any size of group.